ProForm Pro 1000 Treadmill Review 2019: Is it a #GOOD buy? Wrap Up: Is ProForm Pro 1000 Treadmill Worth Buying? The ProForm Pro 1000 Treadmill offers cutting-edge technology, performance and quality for the users. At the heart of this superior treadmill is a powerful 3.0 CHP motor, which is built to last for many years to come. The power of this motor can propel you up to 12 MPH using the QuickSpeed® controls on the console. You can elevate your workout and burn calories by just walking. With Quick Incline touch controls, you can increase your incline up to 12% maximum. And to keep your technology with you, the integrated tablet holder on the Pro 1000 Treadmill keeps you connected with the web, friends or your favorite shows during your entire workout. With the ProForm Pro 1000 Treadmill, you get totally new immersive running experience. You can use your tablet and connect with iFit that transports your run to anywhere on earth. Just pick from pre-planned routes from all over the world or map your own with Google Maps. You can go anywhere you like and it is totally up to you! Your workout goals and stats are tracked with iFit. This useful feature enables you to get professional training and share your progress with friends. No matter if you are walking, running or jogging, you can feel the impact. That’s exactly why the deck of Pro 1000 Treadmill is designed with Proshox™ Cushioning to reduce impact and enhance comfort. 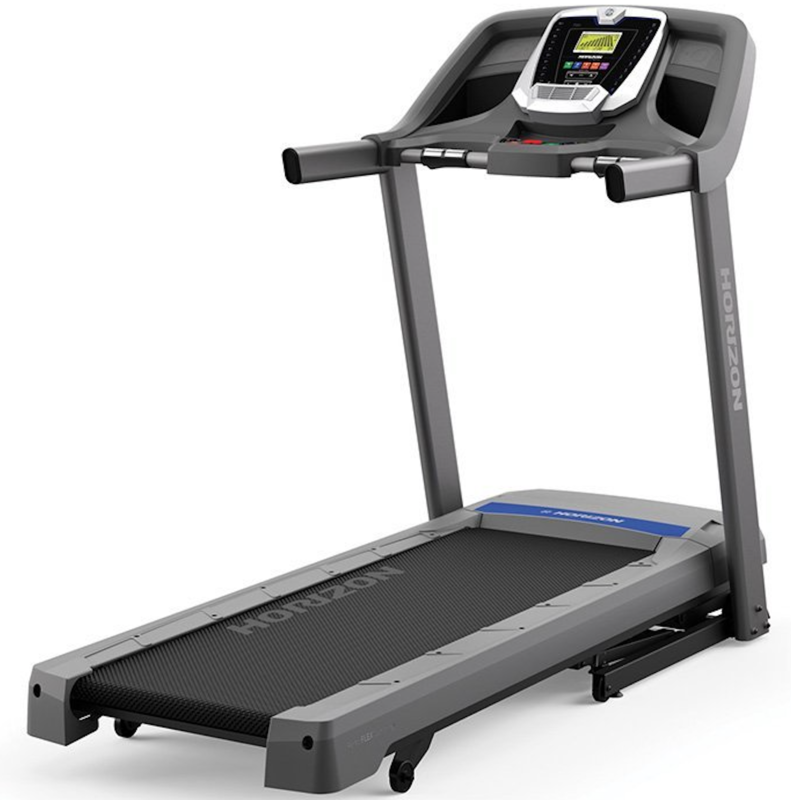 When using the ProForm Pro 1000 Treadmill, the large 20” by 60” inch deck enables you to find your natural stride. During intense workouts, the Coolaire™ Workout fans keeps you cool and comfortable so that heat burn does not slow you down. The 6” inch backlit display track and display all of your important stats such as time, distance, speed and even the approximate calories burnt. If music is your motivation, you will love the built-in iPod® compatible sound system. Simply plug-in and listen to your favorite tunes through crisp and clear dual 2-inch speakers. What we really love about the ProForm Pro 1000 Treadmill is the variety of preplanned workouts designed by a certified personal trainer. You can choose from 22 pre-set workouts with a single touch and stay in your target heart rate zone with Dual-Grip EKG Heart Rate Monitor. This handy feature makes monitoring fast and reliable. When you are done with your workout, folding and storing your Pro 1000 Treadmill is fast and easy with the innovative SpaceSaver® Design and EasyLift™ Assist. With ProForm brand, you can be confident about your purchase. The ProForm Pro 1000 Treadmill is backed by a lifetime frame and motor warranty, 3-year parts and one-year labor coverage. Overall, the Pro 1000 Treadmill is a powerful treadmill and offers good value for the money. Under similar price range, you can also opt for a superior model such as the ProForm Pro 2000 Treadmill with much better features. Stick around for the full ProForm Pro 1000 Treadmill review. 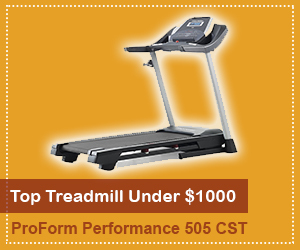 Click here to see the price of the ProForm Pro 1000 Treadmill on Amazon. The ProForm Pro 1000 Treadmill offers a fold-up design that enables you to save space in your home. So, it is perfect for a small apartment or tight corner in your home gym or garage. Here are some additional specifications to take into consideration. 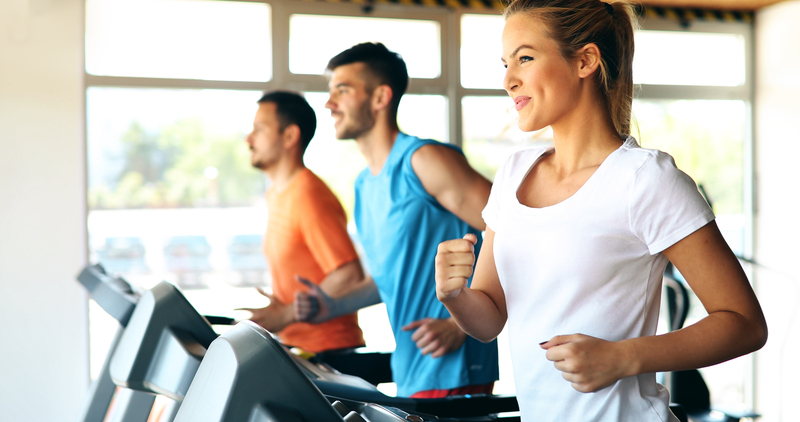 To get a better understanding on how well the Pro 1000 treadmill will perform, you need to check out the technical features, computer components and on-board programming. 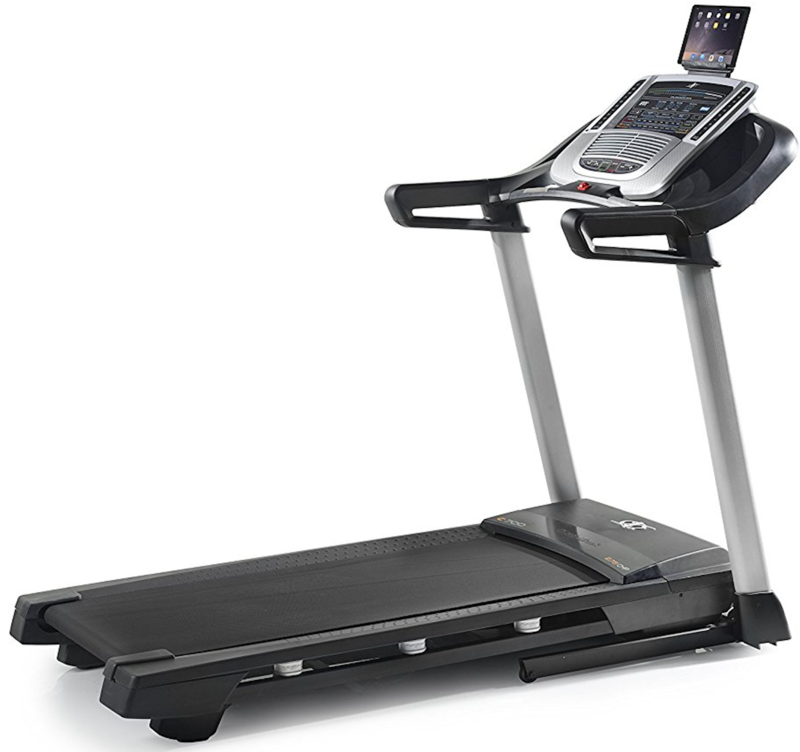 The ProForm Pro 1000 Treadmill is compatible with iFit technology. This is a subscription-based service that lets you track your workouts and progress. It can get useful nutrition tips and workout with interactive technology to beat the workout boredom. The iFit is powered by Google Maps, and you can share your results with the interactive iFit member community for support. The on-board workout fans have two distinct settings; you will keep cool and comfortable during the entire duration of workout. Pulse sensor heart rate monitors give an accurate readout to determine if you are your doing maximum fat-burn in target zone. The 22 built-in workout programs are preset into the treadmill and were designed by certified personal trainers. The 6-inch backlit display is easy to read, well-lit and displays clear results as you workout. You will enjoy streaming your music or favorite shows through the Intermix Acoustics speaker sound system. The built-in programs are available with the touch of a button for 5quick workout, or you can tap into the iFit programming for a more comprehensive workout. The ProForm Pro 1000 Treadmill was designed to give you a head-to-toe workout with best comfort in mind. The 3.0 CHP Mach Z motor is of commercial-grade quality, which enables you for longer periods of use without compromising the machine. 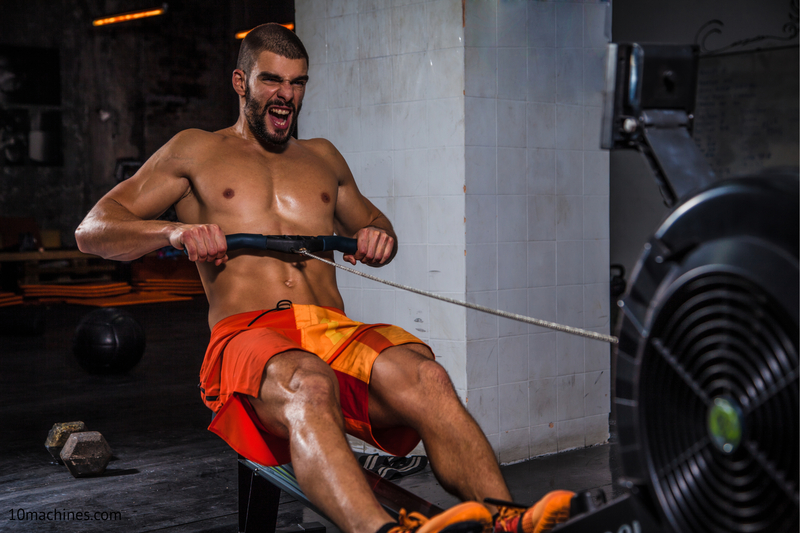 If you love sprinting or running, interval training and high inclines, the motor is powerful enough to support your workouts. The ProShox cushioning absorbs significant impact to the joints. It greatly reduces the risk of injury and wear to your muscles and tendons. 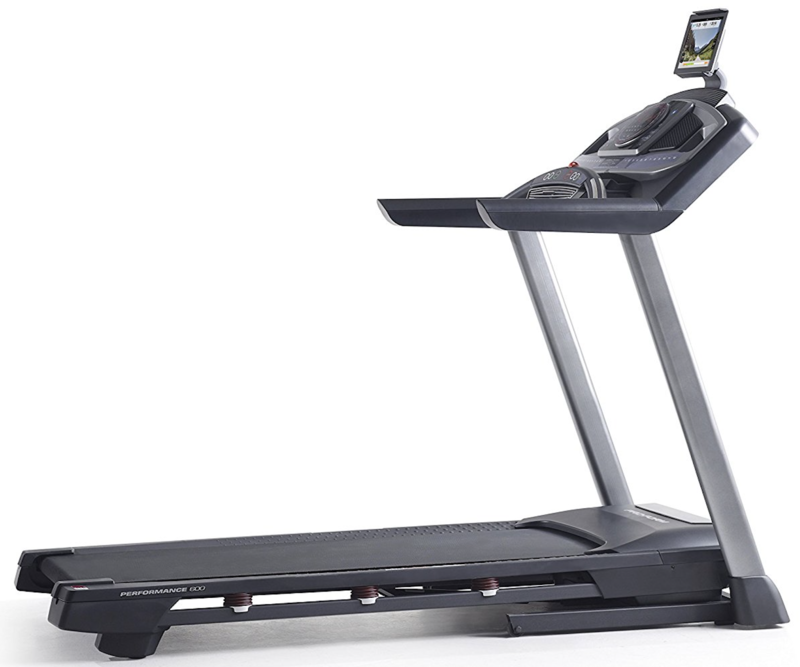 The automated incline offers one-touch feature that is easy to switch as you walk or run. It also automatically adjusts during the preset and iFit workout programs. The built-in programs and iFit technology offer greater variety to keep your workouts from becoming stagnant; set it, and forget it. You can also have complete control over your workout and create your own interval training program with one-touch speed and incline buttons. The ProForm Pro 1000 Treadmill comes with the protection of a lifetime frame and motor warranty. You also get an impressive three-year warranty on parts. 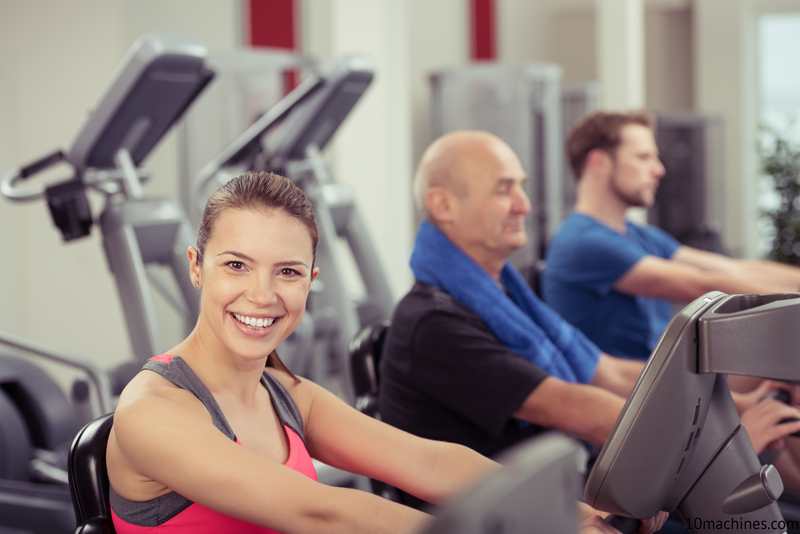 The one-year labor warranty is a standard offering in the fitness equipment industry. The shipping of the ProForm Pro 1000 Treadmill can vary based on your given location and chosen type of delivery. We recommend you to check for online retailers that may offer free shipping to help save some money. The assembly process of ProForm Pro 1000 Treadmill is usually straightforward. However, you can opt for expert assembly if you do not want to put together the treadmill yourself. Some of the tools needed to assemble the Pro 1000 Treadmill include hex key, adjustable wrench and Phillips screwdriver. In any case, we recommend you to avoid using any power tools as it may cause damage. It may be best to have at least two people on hand when the ProForm Pro 1000 Treadmill is scheduled to be delivered at your home or office. It is rather heavy and the box is quite large. With two people, you can expect the setup to take about two or three hours. Installing the computer components seems to be the most difficult part of assembly. The 22 preset workouts range from casual walks to vigorous sprints and varied interval training at mutiple inclines. 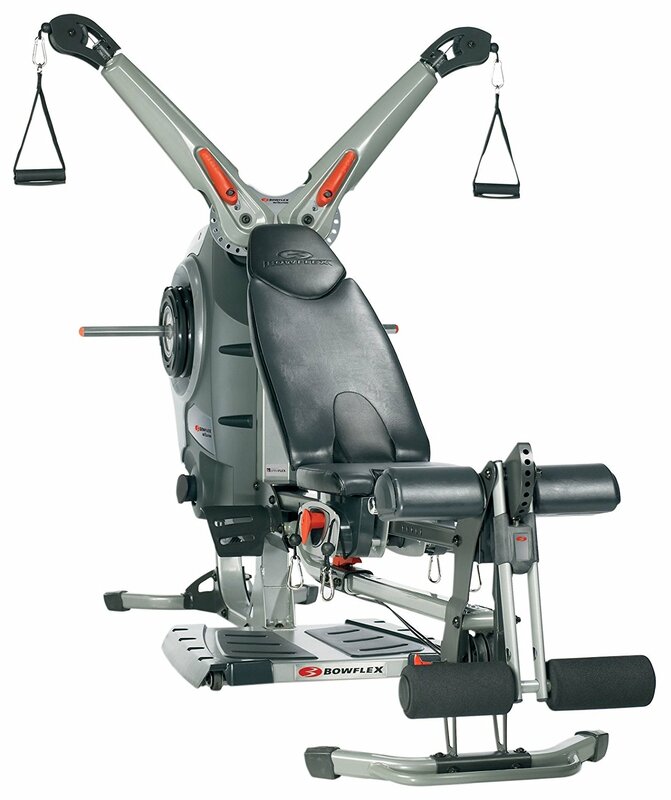 The one-touch incline puts you in complete control of your workout. The track’s cushioning gives you a comfortable workout that minimizes impact to keep your joints safe. The audio has great sound quality and the on-board fan provides descent output of airflow. The space-saving design features a hydraulic lift that makes it virtually effortless to lift and fold away. The warranty coverage is really good. This treadmill is best suited for individual and not family use. It is because of the single-ply tread belt and relatively small rollers. The heart rate monitoring via EKG grips is not the most accurate. A chest-strap monitor with wireless capability can provide better results. 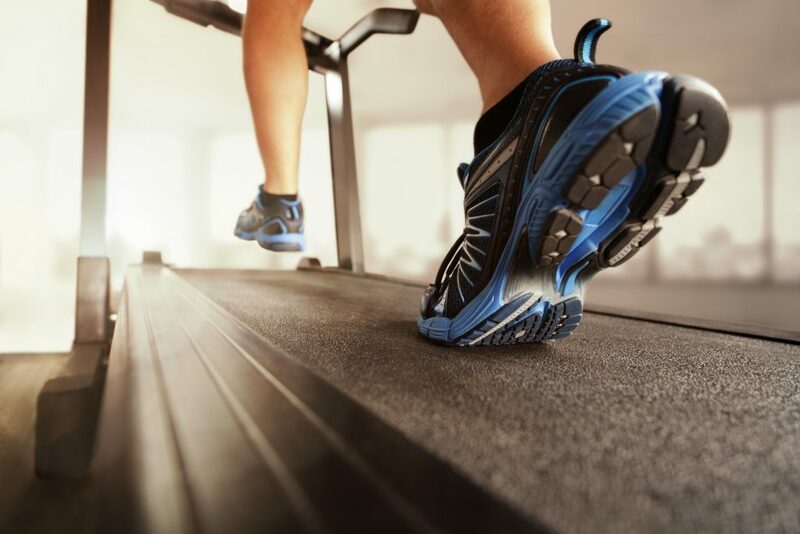 From treadmills to recumbent bikes and everything in between, ProForm has been an industry leader in manufacturing quality fitness equipment for decades. Since 1987, the company has been empowering people and changing lives with their in-home equipment lineup. 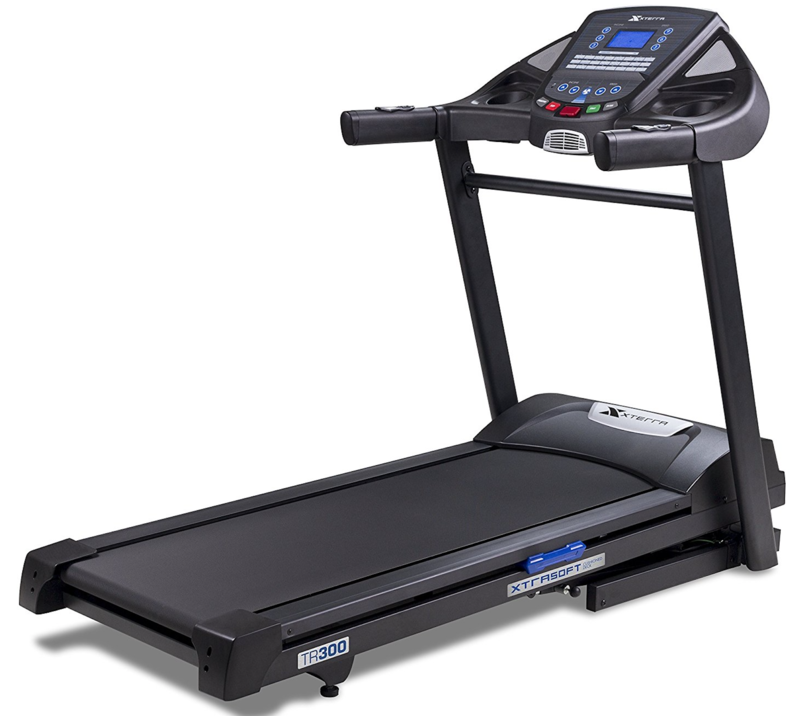 The ProForm Pro 1000 treadmill is an easy-to-use machine that is loaded with great features. It is perfect choice for anyone looking to lose weight, achieve health goals, schedule regular exercise and manage weight loss. 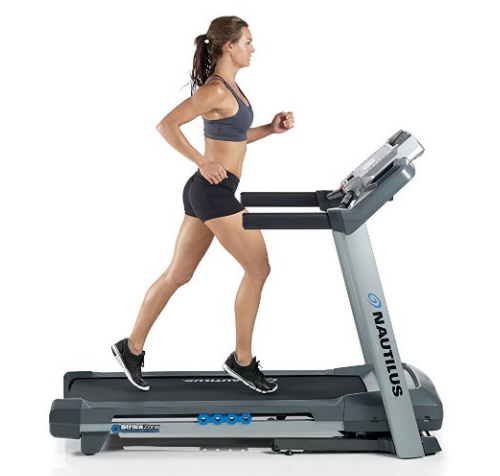 The Pro 1000 treadmill offers a plethora of on-board technology and features that make it a user-friendly choice for anyone shopping for a modern treadmill. The ProForm Pro 1000 Treadmill offers an extended weight limit, which makes it great for anyone who is just embarking on weight loss journey. 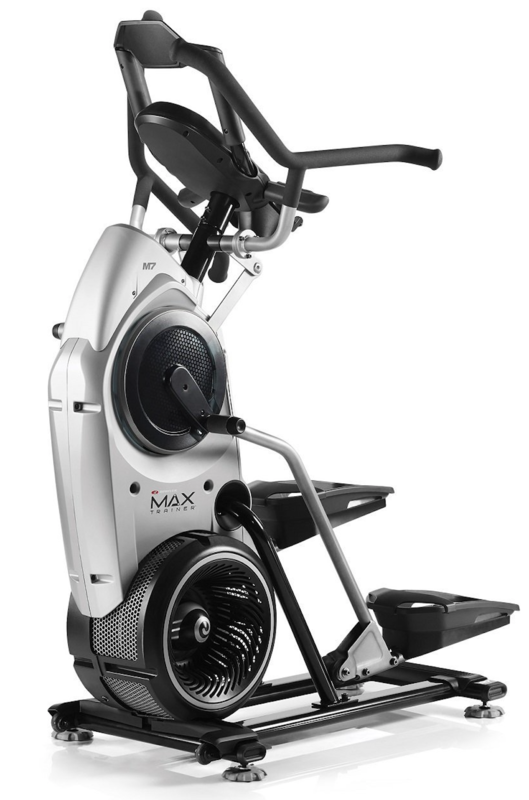 It is loaded with 22 pre-programmed workouts and compatible with iFit technology for more versatility and fitness challenges. 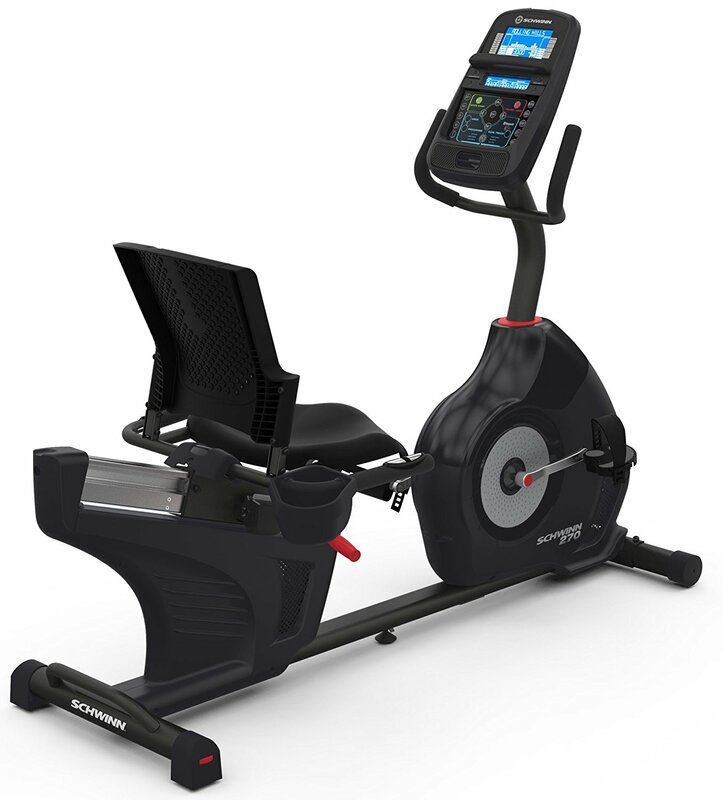 The one-touch incline and speed buttons are easy to utilize while you are working out, and the vivid display shows clear and accurate results. For the money, the Pro 1000 Treadmill is a solid pick for people at all fitness levels.